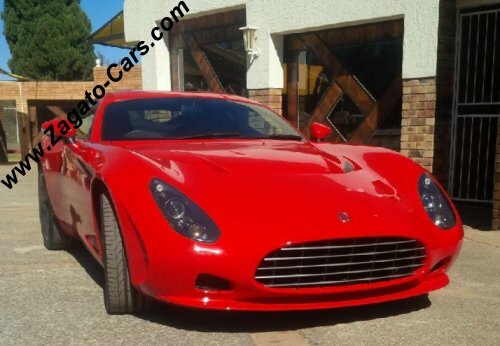 The AC 378 GT Zagato is a sports car based on the 2009 Zagato Perana Z-One and is being built in South Africa by Hi-Tech Automotive. 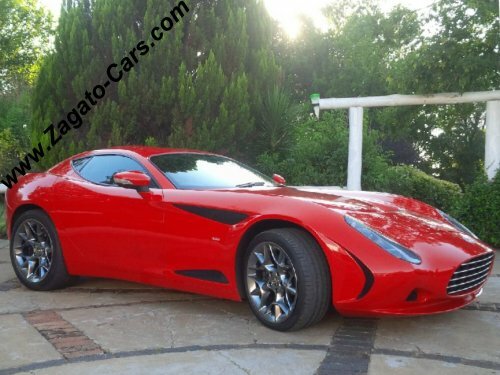 The AC 378GT was unveiled at the 2012 Geneva Motor Show. The car is powered by a 437 bhp 6.2 L V8 GM Chevrolet Camaro engine. The car does not feature any electronic driver aids.